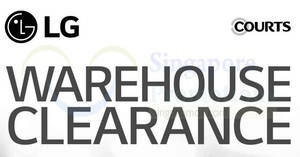 Is it possible to get your favourite Samsung products at up to 90% OFF? 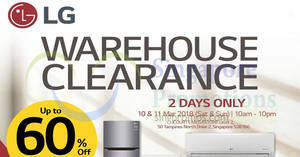 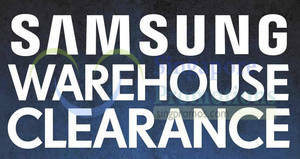 Missed the Samsung & Furniture Warehouse Clearance at COURTS MEGASTORE last weekend? 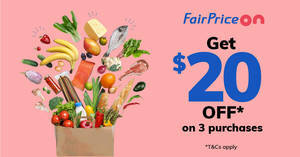 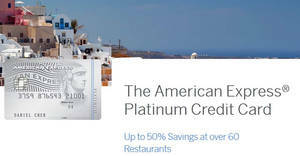 It’s not too late – join in for another edition this weekend! 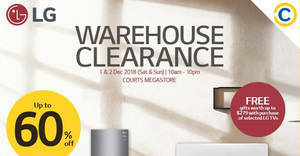 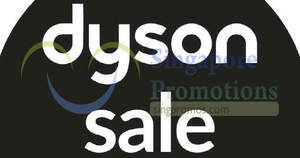 Don’t miss out up to 90% off on Samsung TV & Home Appliances at COURTS MEGASTORE at Level 2.